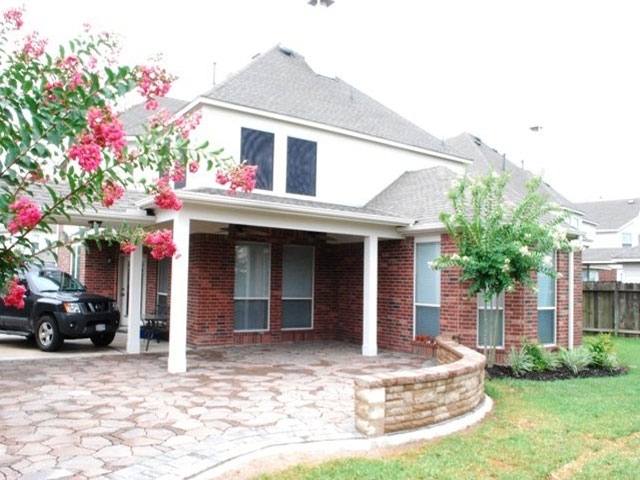 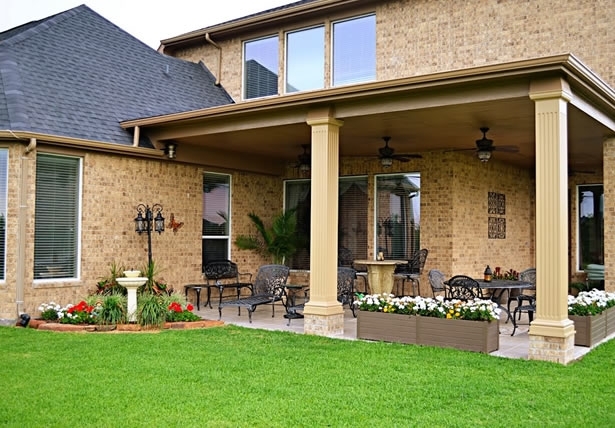 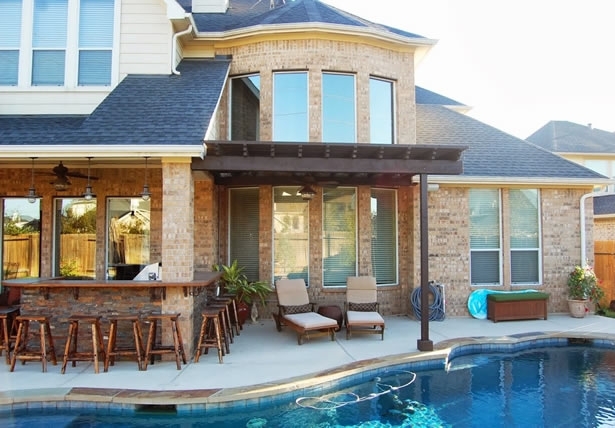 Patios are an extension of your home and a great investment for both family enjoyment and resale. 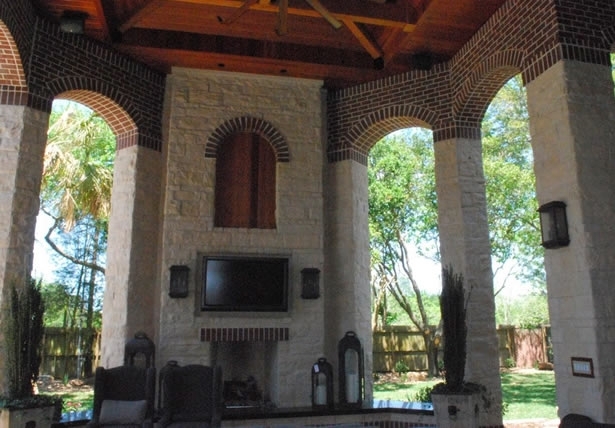 Viewed from inside, patios become a focal point outside. 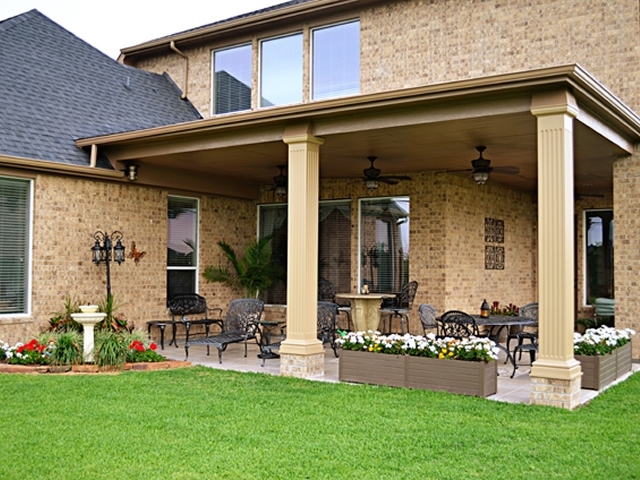 Viewed from the outside, they are a transition between your home and the yard. 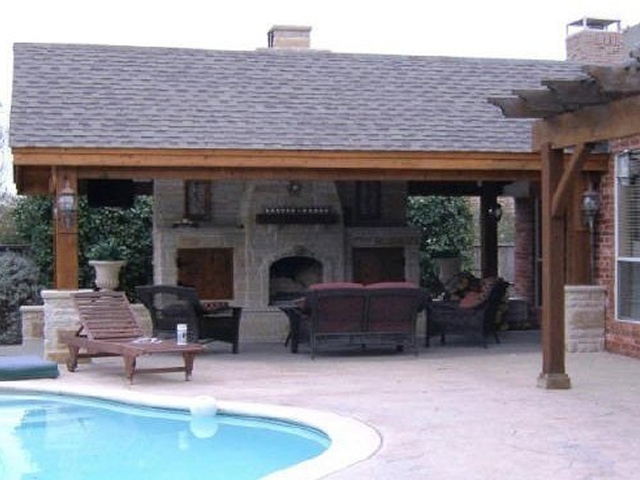 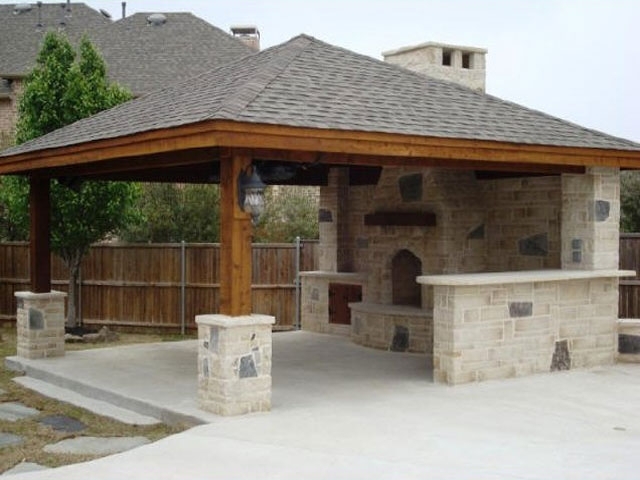 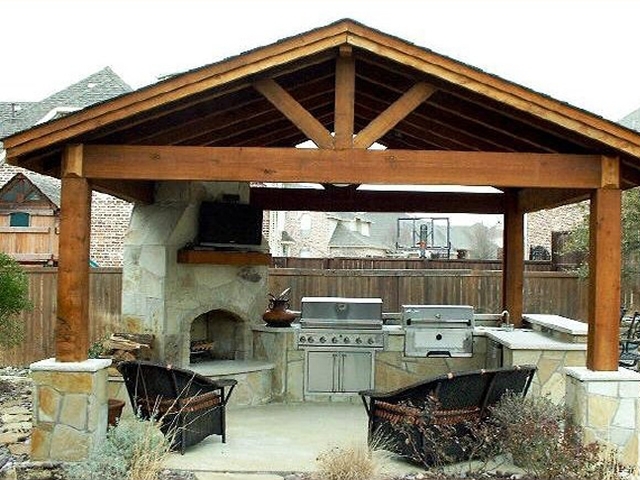 Patios can be simple and reserved or they can include a kitchen, pergola, stonework, or other landscape elements. 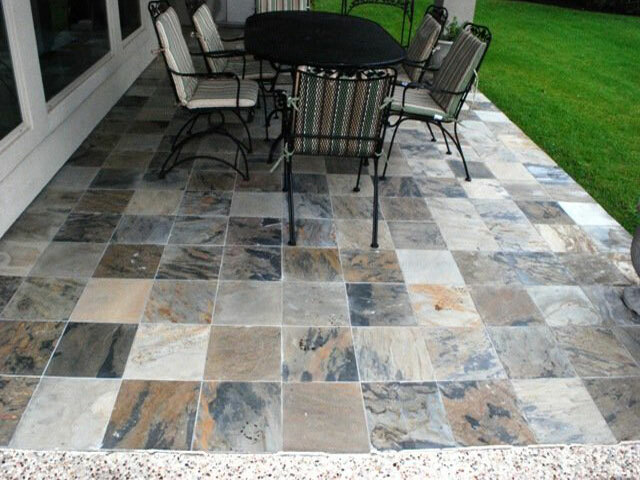 Stone: natural stone has a distinct elegance and is available in cut shapes or more natural irregular pieces and includes slate, flagstone, limestone, etc. 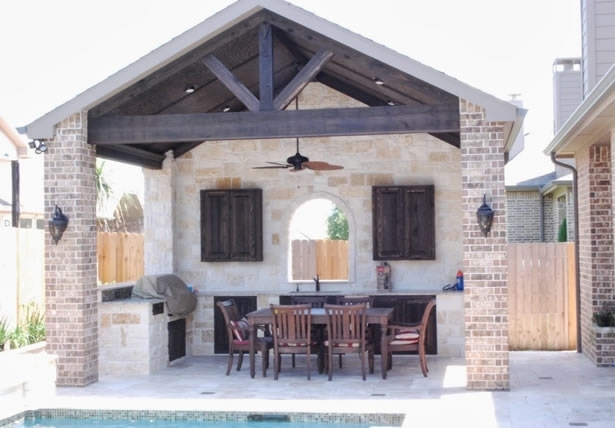 Cast Stone: is refined architectural concrete that simulates natural stone and is used widely for the facing on buildings and hardscapes such as patios. 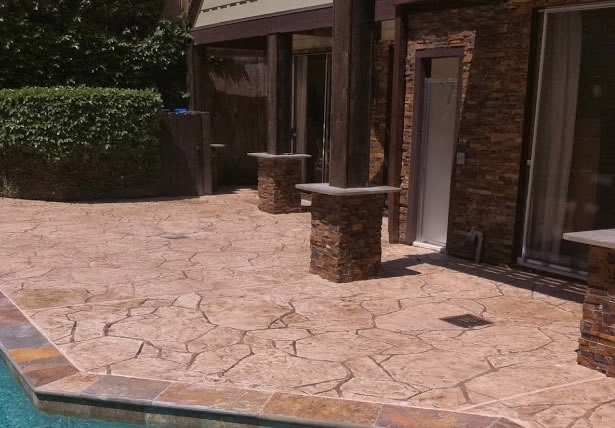 Concrete: including stamped concrete is inexpensive, durable, can be colored or stained, can be textured, and can be poured to almost any shape. 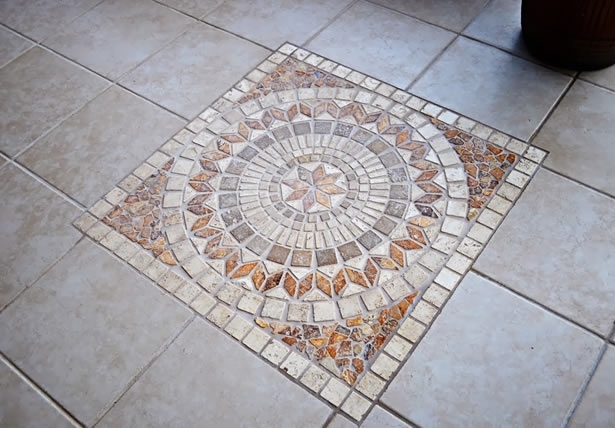 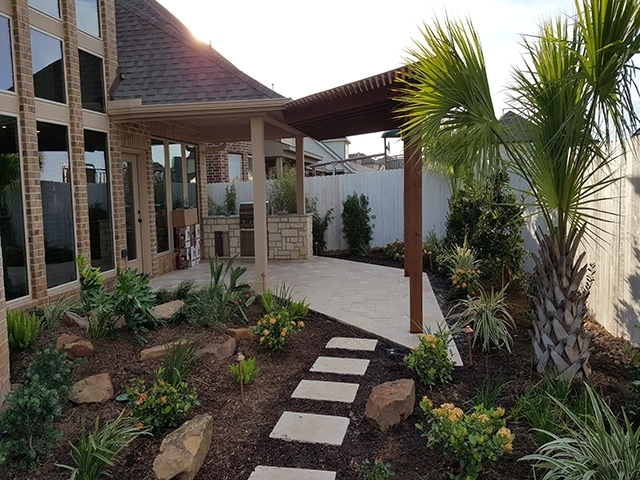 Pavers: the growing options for shapes, colors, finishes, textures, and the range of patterns that can be created have made manufactured pavers one of the most popular options. 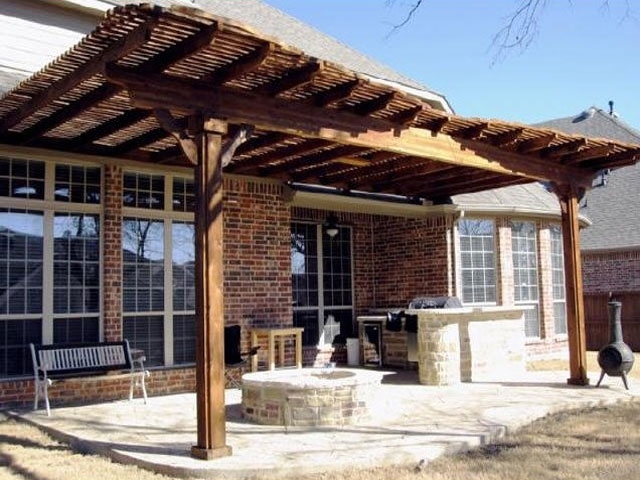 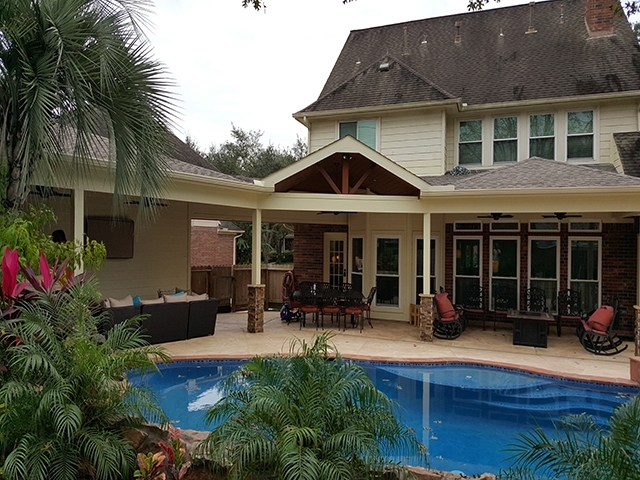 Other landscape elements to consider when you are planning a patio include sitting walls, patio covers, pergolas, kitchens, walkways, waterscapes, and landscape plantings. 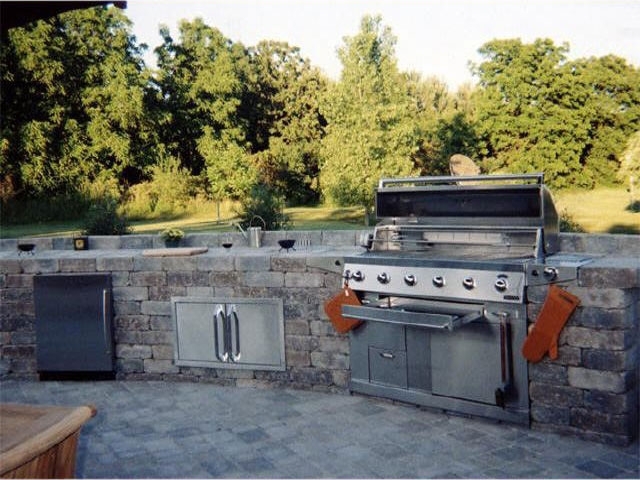 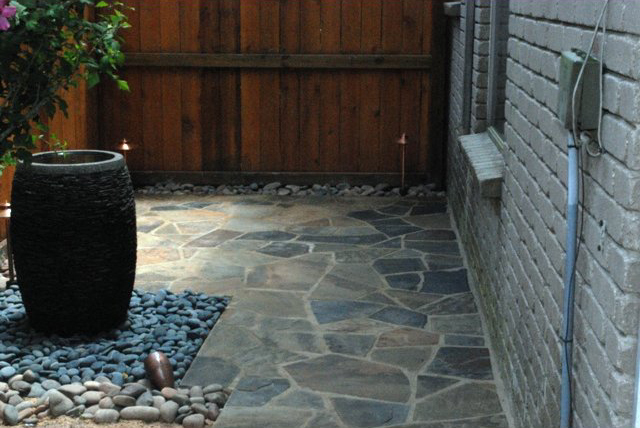 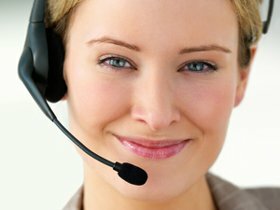 Personal Touch Landscaping is a leader in patio design and construction with over 20 years of experience building patios and integrating them with other landscape elements.Our experience includes new and restored patios that range from small to extensive designs including all patio design elements. 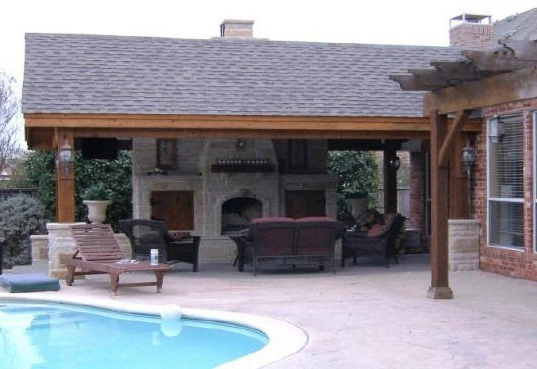 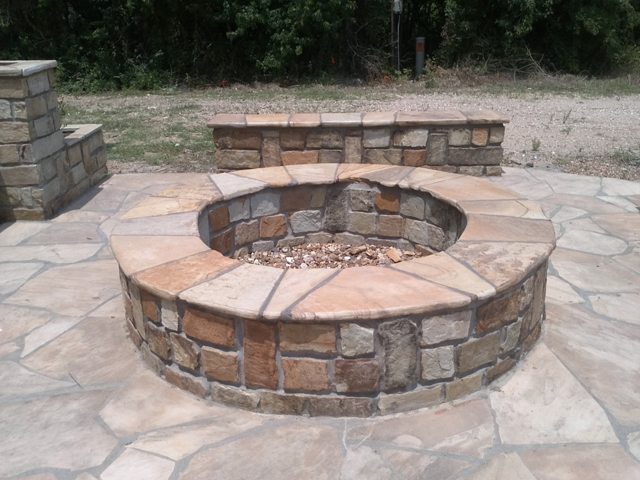 We are uniquely qualified to handle patio projects of any size and scope. 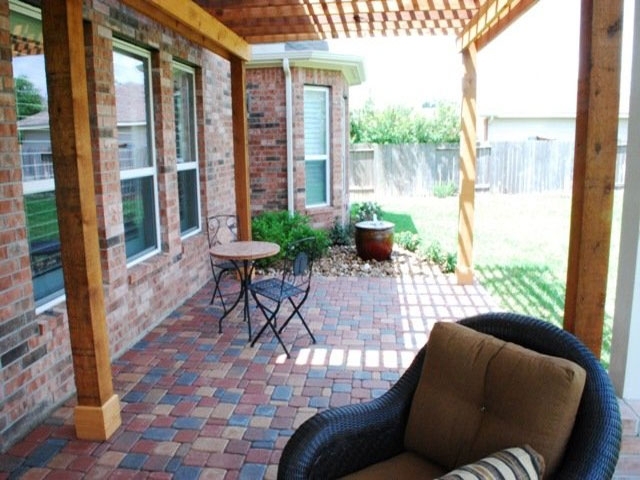 Click here to view additional patio material images.